Read about our contributors and how they impact the public discussion pertaining to Abortion and other life issues. Contributors to the Human Life Review come from a variety different backgrounds and expertise in many life issues such as abortion, patient rights and disability rights. Our contributors have spoken all over the country, published works for many esteemed publications such as the Wall Street Journal, Washington Post, National Review and many more. Their work pertaining to issues related to the right to life movement gives the Human Life Review legitimacy to be used for research, academic works and public policy. 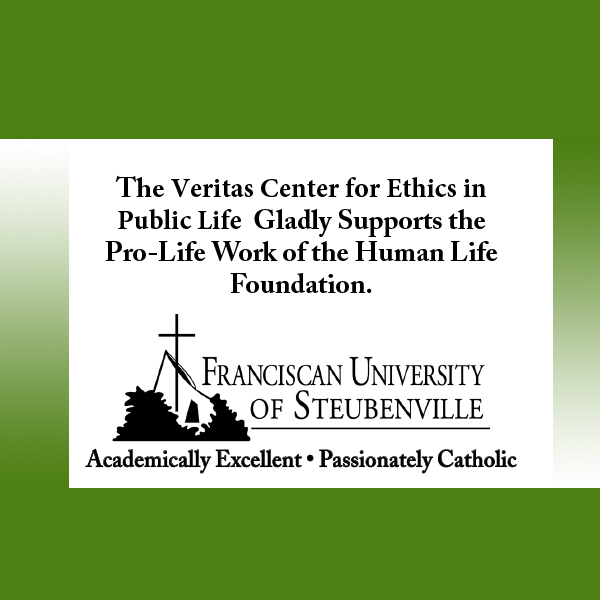 Since 1975, the Human Life Review has published work of the highest quality from legitimate contributors whose focus is to educate the public on the lack of awareness and respect for life issues that threaten our mindset as a society and the negative culture it creates. Our contributors address all life issues. Their focus as contributors align with that of the Review resulting in “arguably the finest collection of articles and commentaries on human life to appear anywhere in any language”. The list below represents only some of the academia scholars, columnists, essayists and lawyers that contribute to the Human Life Review. Access our archives to see all of our contributors, the wide variety of topics they discuss, and the high quality articles that we have published since 1975. 1,165 people have visited this page. 1 have visited this page today.